Throughout January, women from underprivileged French neighbourhoods worked on their business models with students from HEC. The Stand-up project, which previously only lasted a week, turned two years ago into a long-term support programme with a week of selections, three weeks in January and two sessions during the summer. The business school has set a target of 380 Stand-up program beneficiaries by 2018. According to Stephanie, who took part in 2016, Stand-up allows those taking part to see beyond the training course. “The focus here is ‘what will happen after an accelerator’? Degree training courses?” says Stéphanie, who, along with Nathalie and Paulina, two other participants, founded the company Jo & Avrel, a grocery shop specialised in African products. Her project notably integrated Station F, France’s biggest business incubator, where another dozen projects from Stand-up are also being developed. Presented as models, the Stand-up participants are still exceptions to the matter. According to a study published in 2015 by the Research Institute for the Study and Monitoring of Living Standards CREDOC, only 2% of women are business owners in sensitive urban zones (ZUS), compared to 6% outside those zones. ‘Sensitive urban zones’ are urban territories defined by French authorities as priority targets for urban policies, due to the difficulties local inhabitants experience. These neighbourhoods also suffer from gender inequality, as men are three times more likely to be business owners in sensitive urban zones, compared to two times in general. Sévérine Le Loarne, a member of the department “Women and Economic Renewal” at the Grenoble Management School, puts this into perspective. And they are certainly not at loss for ideas. Hafida Guebli, from Seine-Saint-Denis, was a former participant of Stand-up and her affinity for business started long ago, when she was 13. “I used to rent my dresses to classmates. I continued doing this for a long time, I even created a Facebook page for it at 18”. Hafida is the founder of Neybs, an app that allows direct contact between tenants and owners (in cases of power failures or water damage, for example) and adapts itself to people with disabilities (blind, hard of hearing etc.). “The main problem I encountered was in relation to the financial side. In order to appear trustworthy to banks, I had to sell my car and borrow money from acquaintances,” she recalls. She also points out the pressure she feels, as she is now “representing her neighbourhood” following the success of her project. 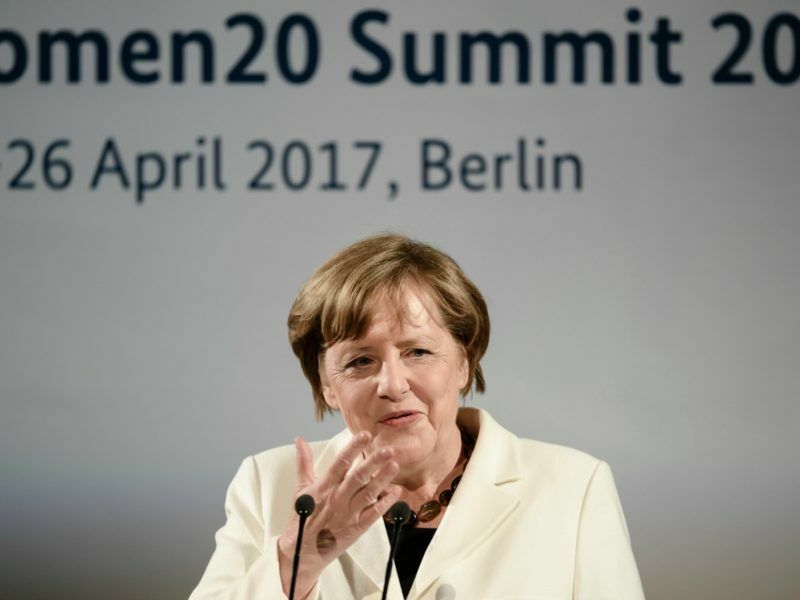 The funding issue is at the heart of the French initiative “Female Entrepreneurship”, complemented by an interdepartmental plan on gender equality in the workplace. A guaranty fund has also been established and can cover up to €45,000 of loans taken by a female entrepreneur. Those solutions are not great, according to Sévérine Le Loarne. “The problem is that of women’s position, how they are presented, specifically to banks. Women think more in terms of product quality rather than the economic model, therefore banks have a hard time following them,” she says. 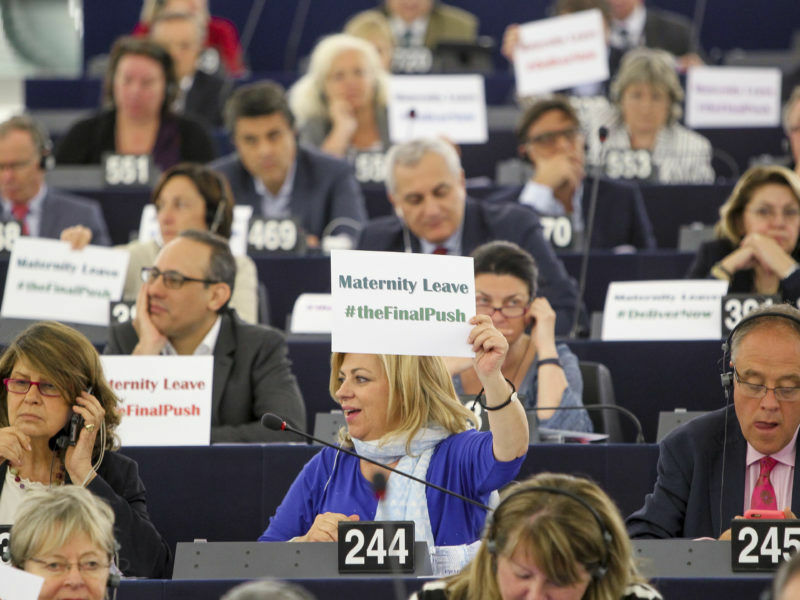 At a European level, women represent 52% of the population but only 30% of new businesses. To try to rectify this, the Commission has put forward coaching and information programmes, all consolidated on the WeGate platform. Yet again, this is a starting initiative. An example of such programme is “The European Community of Women Business Angels for Women Entrepreneurs”, whose goal is to support aspiring women entrepreneurs in finding alternative sources of funding with the help of business angels (women currently at the helm of companies). Launched in 2017, it now boasts 4 projects spanning 14 member states.